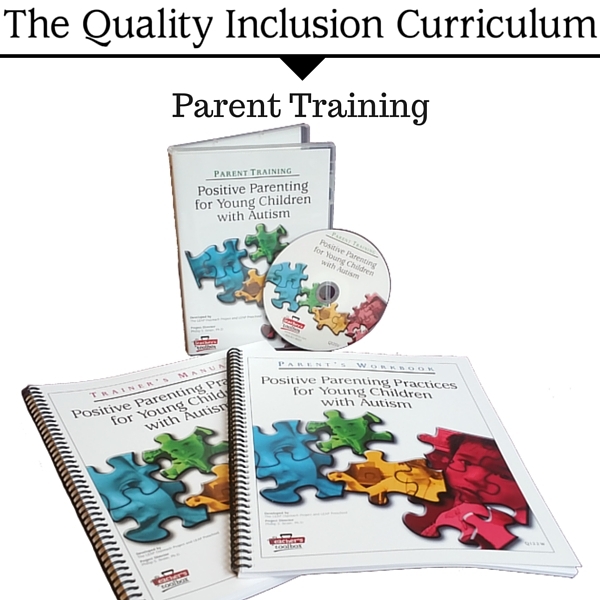 Introducing the Quality Inclusion Curriculum, a research-based program that helps you solve behavior issues and support social skills development for children ages 2-6. 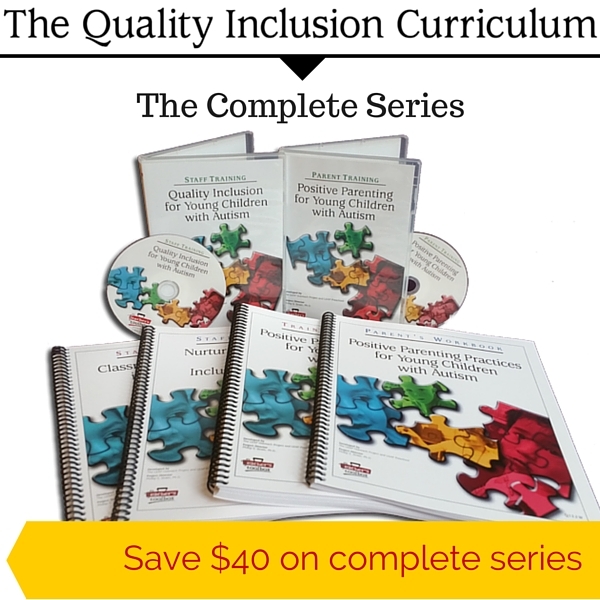 Based on the LEAP Preschool Model developed by Dr. Phil Strain and successfully replicated at over 40 sites nationwide. 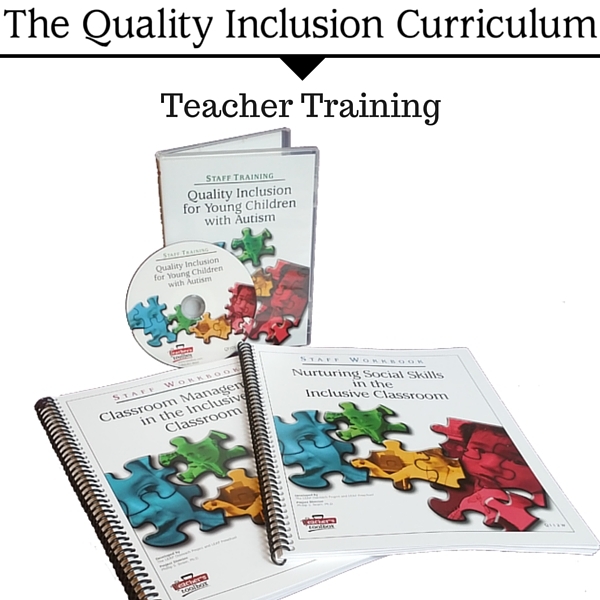 © 2016 Teacher's Toolbox LLC. All Rights Reserved.